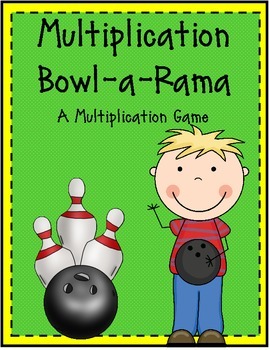 Multiplication Mania is a bowling-theme game designed for students to practice their multiplication facts. 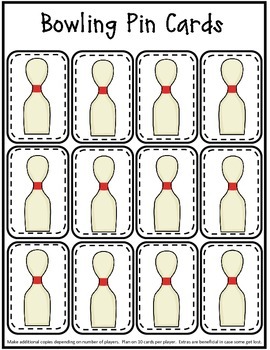 The game involves advancing on a game board and collecting 10 bowling pins to win the game. 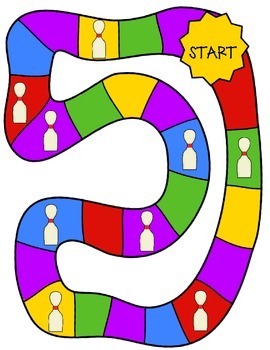 Trick cards are included to add suspense to the game. An answer key is included. 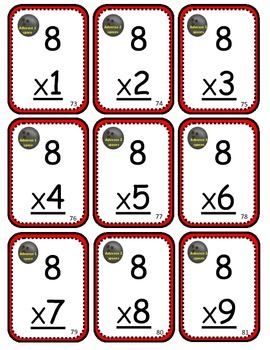 Check out the Download Preview to give you an idea of what is included in this packet. Enjoy!